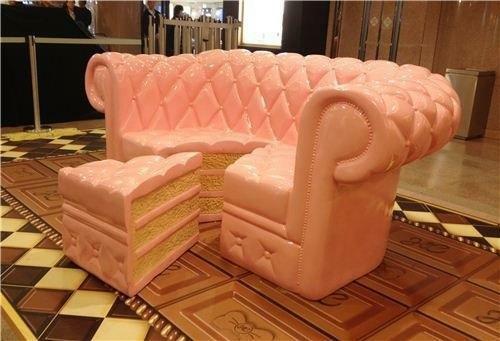 I bet this was a piece of cake to build this tasty looking couch with matching slice for the ottoman. A mosquito's foot at 800X magnification. Have a crippling ketamine addiction, I do not.